Soft Sleeves (a.k.a. 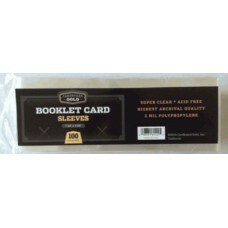 Penny Sleeve, Poly Sleeves) are made of acid free, archival safe 2-mil polypropylene. 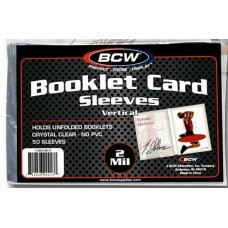 They can be used to store low value cards such as commons or semi-star cards. 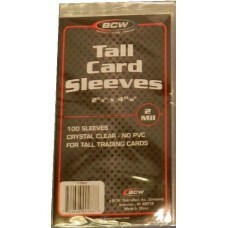 Additionally, soft sleeves fit inside hard plastic topload card holders, so they can be used on your mid value cards to protect the corners and prevent them from shifting around inside of toploaders. 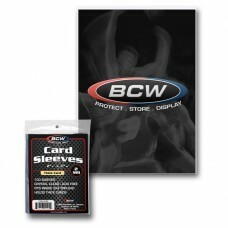 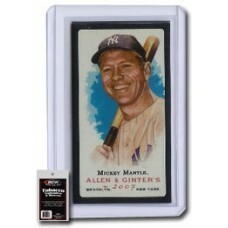 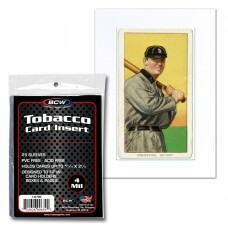 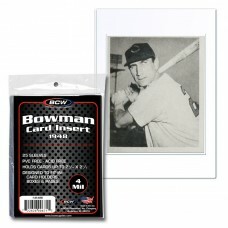 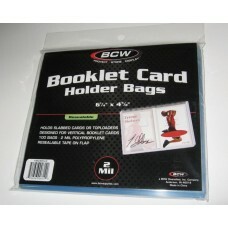 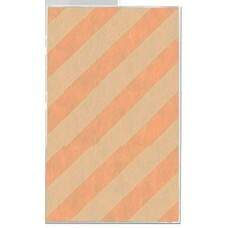 We recommend that every card you intend to save, regardless of value, at least be in a poly sleeve.